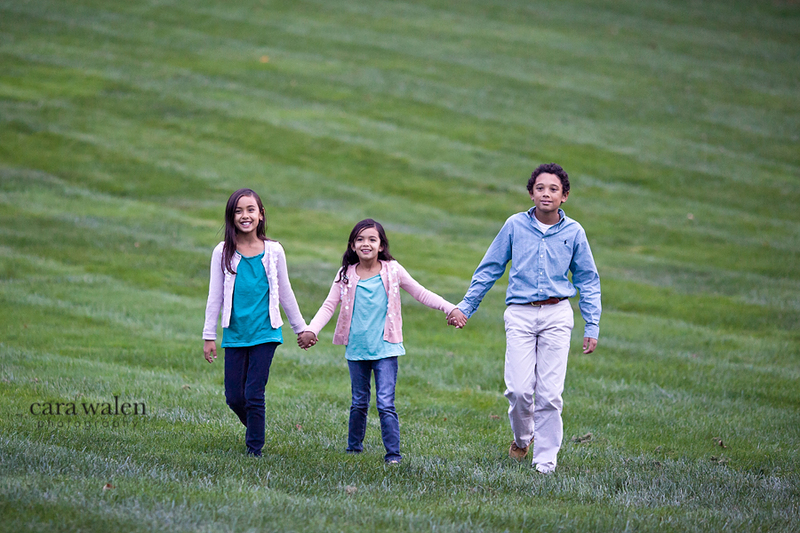 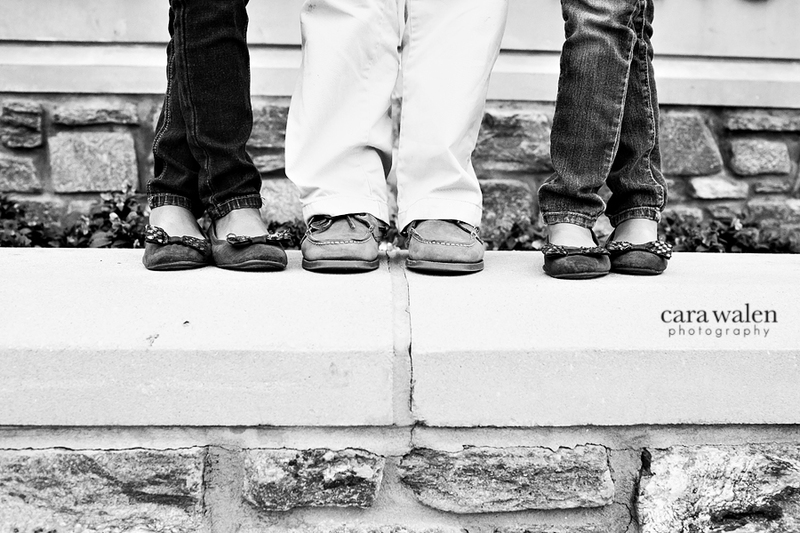 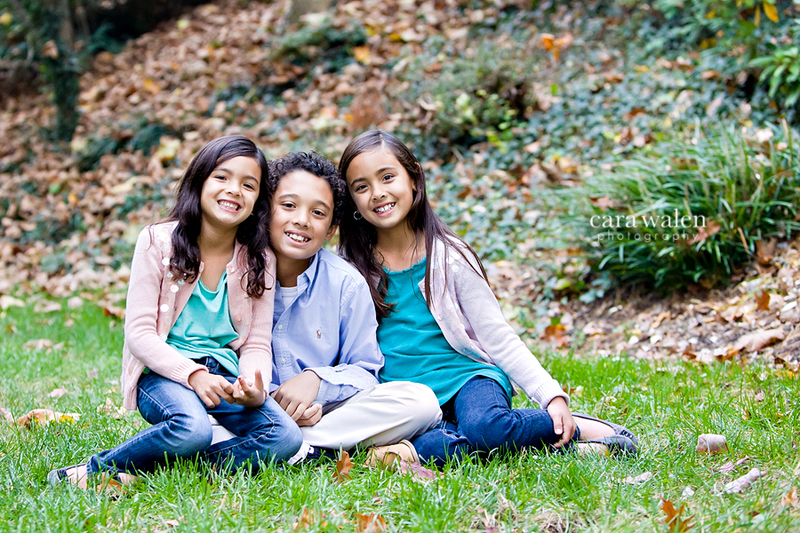 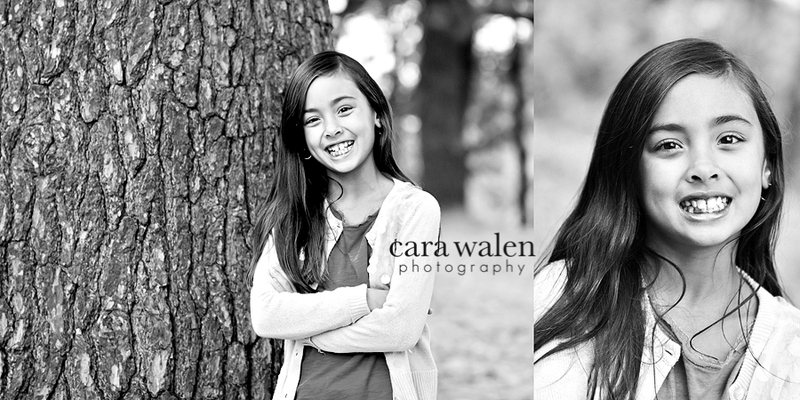 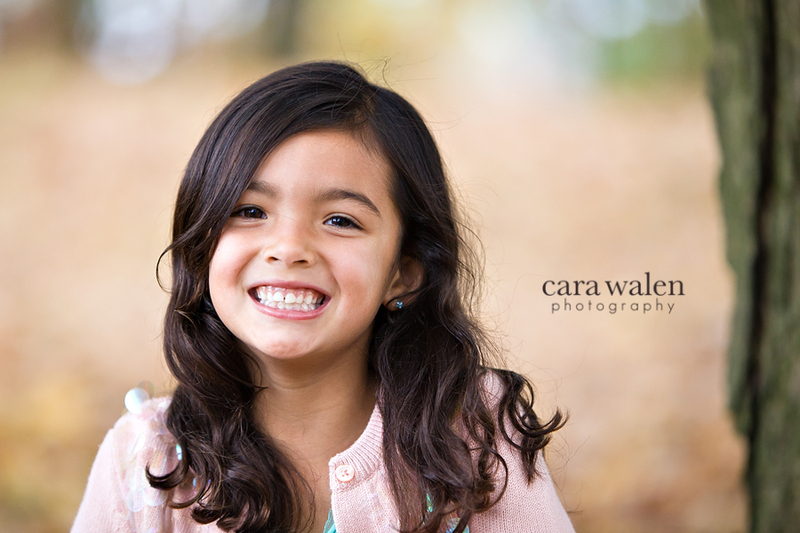 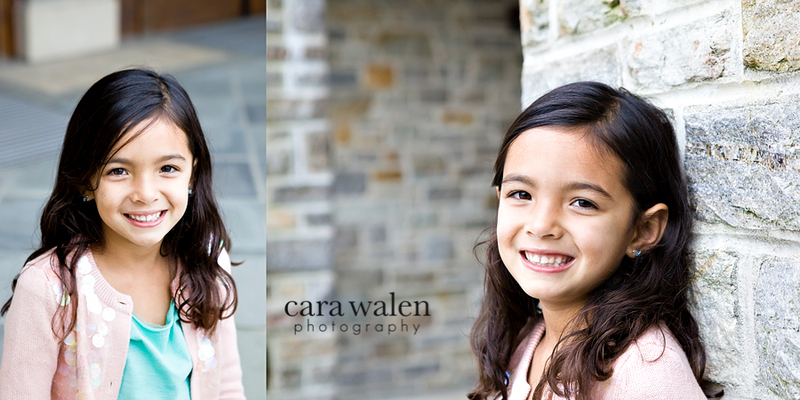 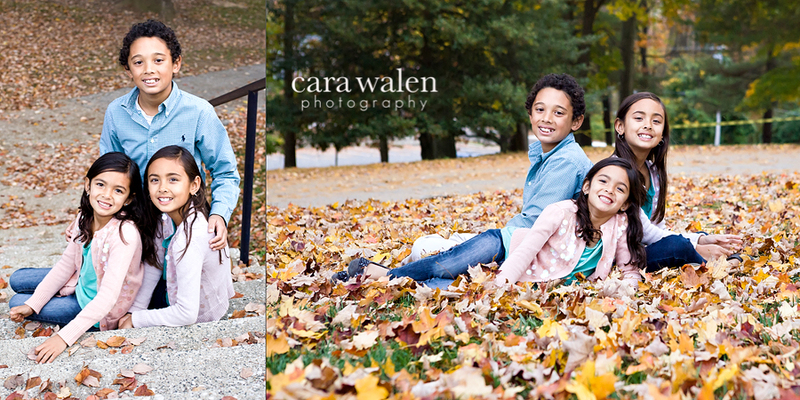 I was honored and thrilled my friend Ellen contacted me to photograph her kiddos this past fall. 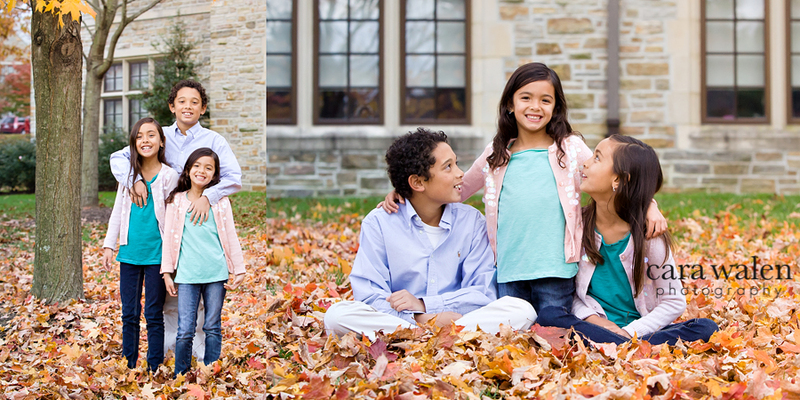 We picked a Saturday in late Oct and hoped for great weather. 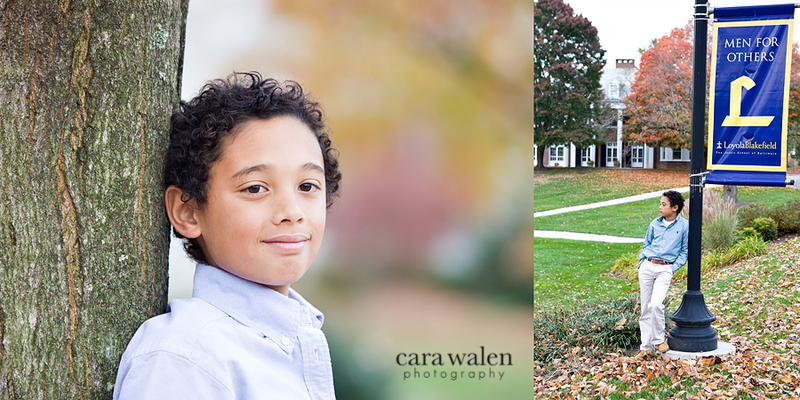 We settled on Loyola Blakefield (where son, Patrick, now follows in dad's footsteps) and hoped to squeeze a session in before superstorm Sandy marched up the Atlantic coast.